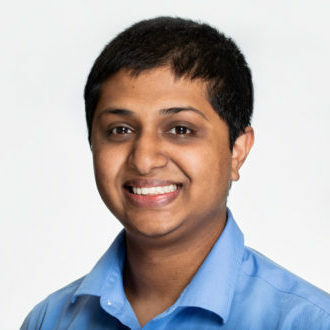 Ankush Rao joined FM3 Research as a Statistical Data Analyst in March 2018. Ankush has earned certifications in several analytical and data management applications including Excel, Python, R, Tableau, and SQL. He recently earned his certification for the Qualtrics survey platform and has taken the lead on online survey programming and management done within FM3. He is now pursuing his certification in SAS. In addition to Qualtrics, Ankush applies his technical skills towards the preparation of sampling data and the processing of collected data. Ankush is a 2017 graduate of the University of California, Los Angeles where he earned a Bachelor’s degree in Statistics.